Yoga is an immensely popular art that integrates a holistic blend of fitness tools including flexibility, mental calmness, nutrition, emotional balancing and more. 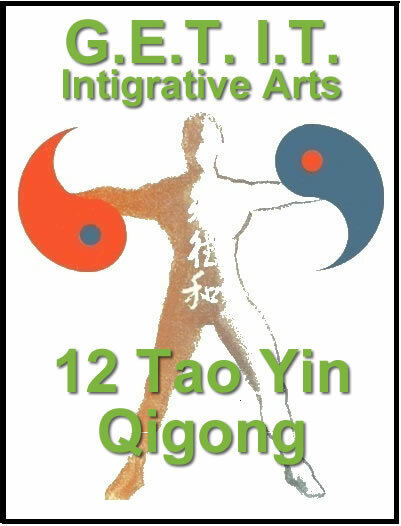 Yoga has birthed a variety of styles based on one’s goals and one’s fitness philosophy but one style that is often overlooked is the art of Qi Gung, that in turn is the foundation for Tai Chi. 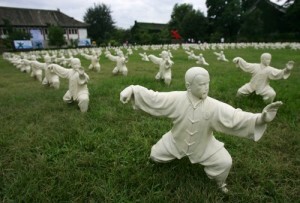 Damo, an Indian Prince, brought the yoga style exercises to the Shaolin Temple in 500AD and used them to help the monks develop a body mind discipline that would help them transcend their harsh and challenging environment. 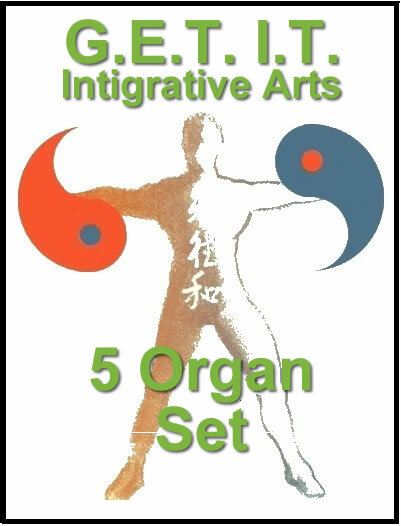 When you study 18 Hands of Lohan, you can see a variety of sets that have been handed down from that point in time and space and you can see some poses that are very distinctively Yoga core postures. 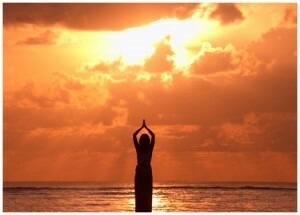 The Sun Salutation, one of Yoga’s most popular and recognized sets, is a “moving meditation” and may have been the inspiration for moving from the original static postures that were the basis for Tai Chi into it’s flowing movements and graceful exercises utilizing muscle, tendon, ligament, bone and all the body system’s in harmony , synced with the mind. If you would like to explore the connection between Tai Chi and Yoga, I recommend starting with the 5 Centering Set or the 8 Verses of Brocade – 2 great sets that are easy to learn and the yoga – tai chi posture connection with the added flow can be easily seen and experienced. 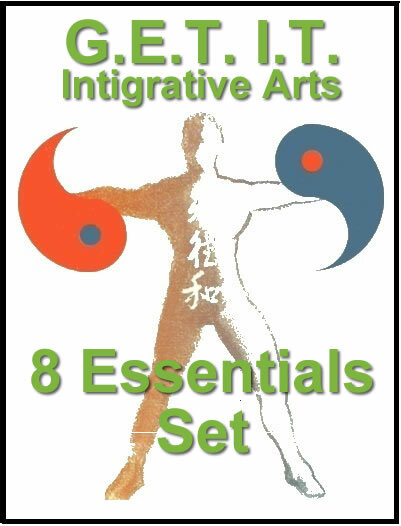 Whether you are currently doing yoga, tai chi sets or other fitness regimes, these sets will add to your appreciation, awareness and understanding of the connection we all share within the magic of movement and breath. This entry was posted on Monday, March 14th, 2019 at 9:36 pm	and is filed under Yoga. You can follow any responses to this entry through the RSS 2.0 feed. You can leave a response, or trackback from your own site.